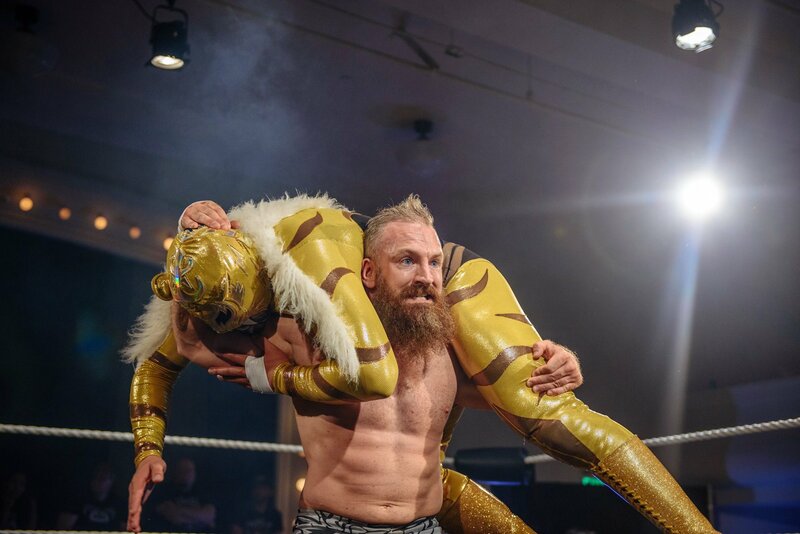 Matt Cross faces off with Puma King in the latest installment of Free Match Monday on Wrestlezone! Each Monday we will bring you a free, full length match courtesy of Powerslam Wrestling Network. You can also sign up and get a free trial to subscribe to Powerslam and start watching all of the content they have to offer right now! Powerslam has the top promotions and celebrities in the pro wrestling world, offering events, shoots, and other related content available for the first time in a single massive location that can be watched on smartphones, computers, and connected TVs and other devices. POWERSLAM.TV showcases premium Pro Wrestling content from countries all over the world, including promotions such as DEFY Wrestling, Smash Wrestling, Combat Zone Wrestling, Women Superstars Uncensored, AML Wrestling, PCW Ultra, FEST Wrestling, Highspots Wrestling Network and many more! Fans can use the code WRESTLEZONEFREE to get one month free on https://www.powerslam.tv/ which now features more than 4,000 hours of pro wrestling content! Check out the Free Match Monday archives by visiting the Wrestlezone Facebook page! New matches will be added each Monday afternoon!